Fun lover and always up for anything. Always hardworking. Likes: his heartless beanie, raves, music. A budding star in the music industry he started out singing and playing with electronic music when he was 6 and now DJs in his off time. Present day. Believes that you cant get anywhere without hard work. 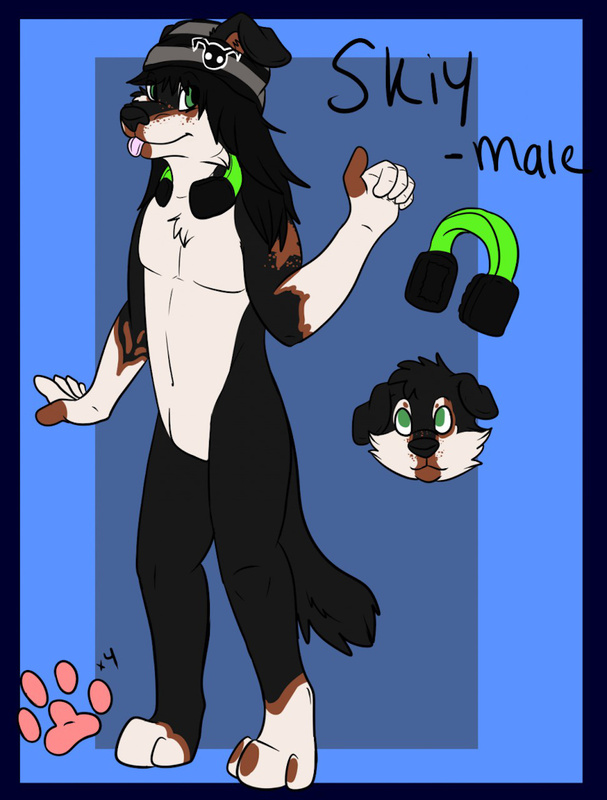 An adopt from http://www.furaffinity.net/user/crossybear/ .